Have a training plan ready for seasonal staff so that they can be productive from day one. 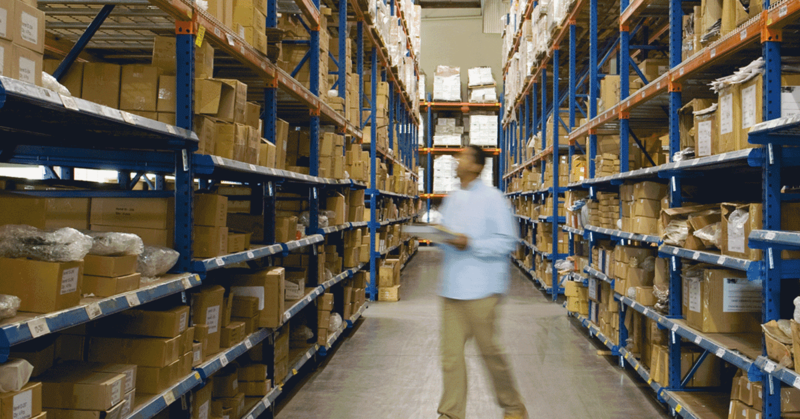 These and other warehouse management tips from topShelf by Scout Software. of completing a task is important. means less chance of an accident. a scanner so that it takes just one swipe rather than two, three or more. a written procedure and example. part of that success. Learn more about our software online. Contact us or call 651-964-3259.